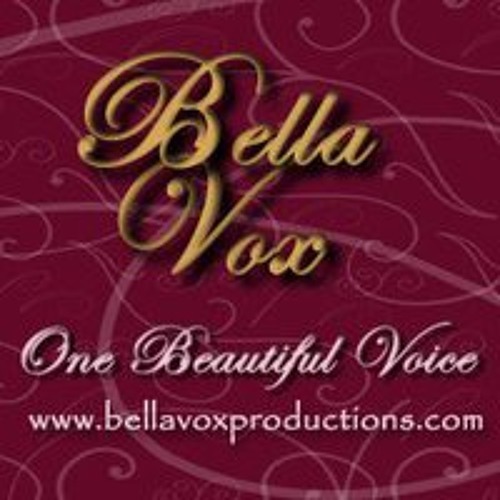 ~Talented Female Voice Over Artist ~ Let Marie Kopan & Bella Vox Productions fulfill your IVR, Voice Prompt Menu Systems, DJ Imaging, TV Radio Drops & Liner's, Radio & Television Station ID's, Promo's and PSA's, Long & Short Narration Scripts, Podcasts, ACX Audiobook Projects, Corporate Presentations,Trade Show Event, Educational, and Training video, Dynamic Audio Rendering as well as your New Media and Video Game Projects. you light the spark in my bonfire heart! that speaks volumes to lovers everywhere!